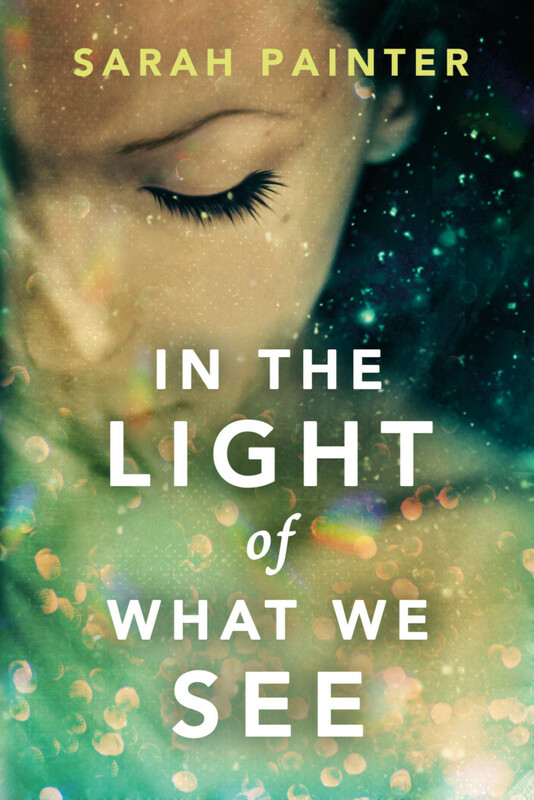 In The Light of What We See is out now in paperback, ebook and audiobook formats on Amazon. The paperback is also available from The Book Depository (with free Worldwide shipping!) or you can order it from your local bookstore. If you’re in the UK, here’s the link to the book in Waterstones. You can also use your Audible credit to purchase the audio version. It hit number three in the Kindle chart, and has over a hundred five-star reviews on Amazon! I was completely transfixed by this book from the opening pages. Caught within the same four walls of a hospital but separated by time, kindred spirits Mina Morgan and Grace Kemp have visions showing them things no one else can see. Their journeys to decode their meaning and understand the urgency of their messages are enthralling, and as I reached the final chapters, it was a story I sacrificed several good nights’ sleep for! The book starts in August 2014 with twenty-nine-year-old Mina waking up in hospital with no idea of how she got there. She learns she’s been in a near-fatal car accident and now suffers from amnesia. We accompany her as she battles to unlock her memories, unsure of what to believe and who to trust. The author, Sarah Painter, then adeptly interweaves Mina’s story with Grace’s, who in August 1938 was in the same hospital. The turmoil, danger and heartbreak facing both Mina and Grace build to a dramatic climax, and I was gripped by their extraordinary bond. Despite being generations apart, these two women experience emotional conflicts that were both easy to relate to and timeless—universal struggles that have stayed with me long after finishing the book.